Students enjoy various activities outside their educational routine and receive education with fun and pleasure. A faculty member heads each society to guide the students in carrying out their activities. Muhammad College Magazine called "Messiah" is edited and published by the students to express their views and to publish literary creations. The sports and Social Club provides sporting and recreational activities for students and other members of Muhammad Medical College. 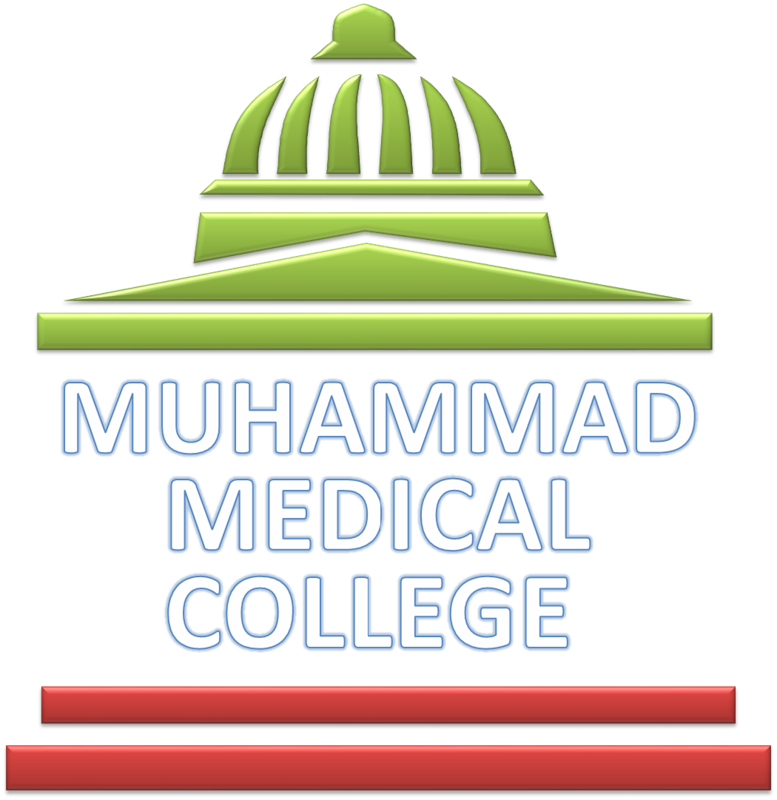 The club is committed to the belief that participation in these activities enhances the well being of students and staff of the Muhammad Medical College so that they are better able to meet the demands and obligations of an academic and working life with balanced and healthy life style. Literacy and Debating Society organizes literary activities like quiz competition, mushaira and inter-class debates.  MMC holds an Inter collegiate in various sports and stage programmes. This has rekindled the sprit of healthy competition among the boys and girls in the region. Inter collegiate competitions held at other colleges and Universities. 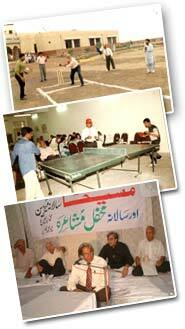 MMC has regularly participated in these competetions specially cricket and debates. Annual Mushaira is held where poets among students and faculty participate along with the renowned poets of the region. A Parents Day is planned where parents will come and watch their children participate in various activities. A musical concert with dinner will be held the same evening.